A community with big hearts and big ministries, seeking to know Christ through our service, community, and desire to share Christ’s love. 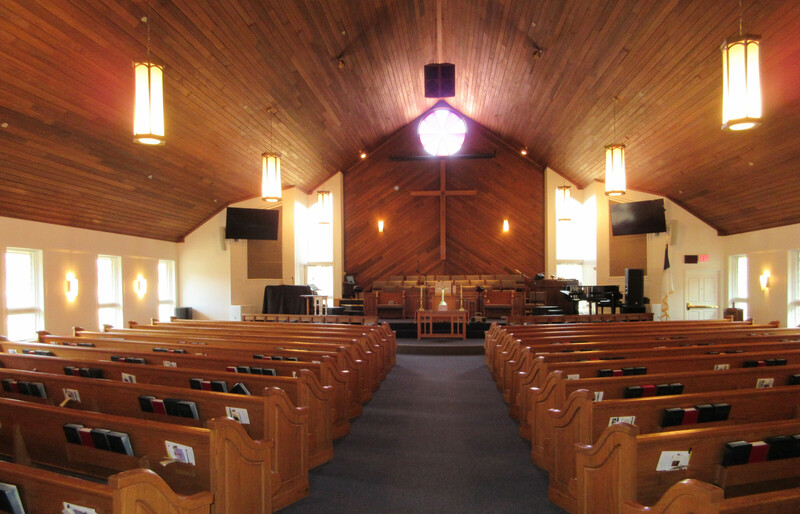 Please join us on Sundays for either our 9:30 a.m. contemporary service known as Crossfire or our 11:00 a.m. traditional service affectionately known as Faith Traditions. 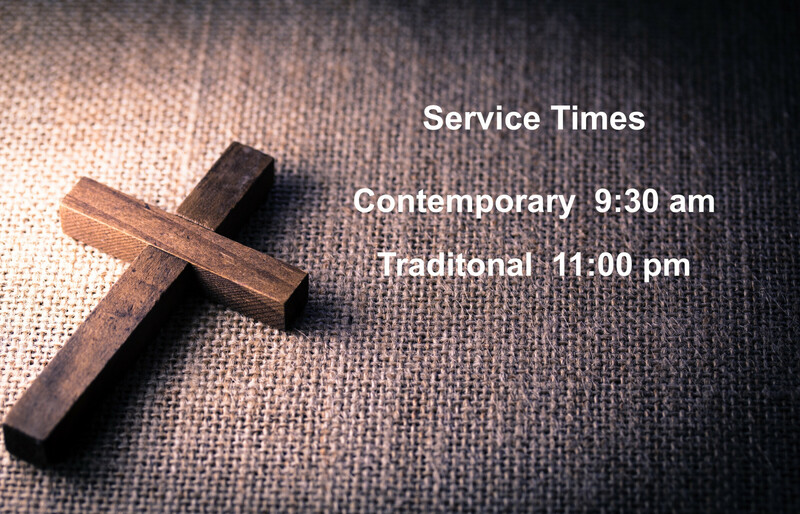 We offer classes during both worship hours, Wednesday nights, and throughout the week. At Mountain View, we’re pleased to offer a little something for everyone. Come check us out! Please scroll down for our Holy Week schedule. Join us for a week of reverence, praise, and worship. Sunday, April 14: Palm Sunday 9:30 & 11:00 am services. Thursday, April 18: Holy Thursday Communion Service at 7:00 pm. Friday, April 19: Good Friday Service at 7:00 pm (Preschool & church office closed). Saturday, April 20: Pancake Breakfast and Easter Egg Hunt from 9:30 am to 12:00 pm. Sunday, April 21: Easter Sunday worship at 9:30 & 11:00 am services. Mountain View invites children to Roar VBS: Life is wild, God is good. At Roar, kids discover that God is good even when life gets wild! 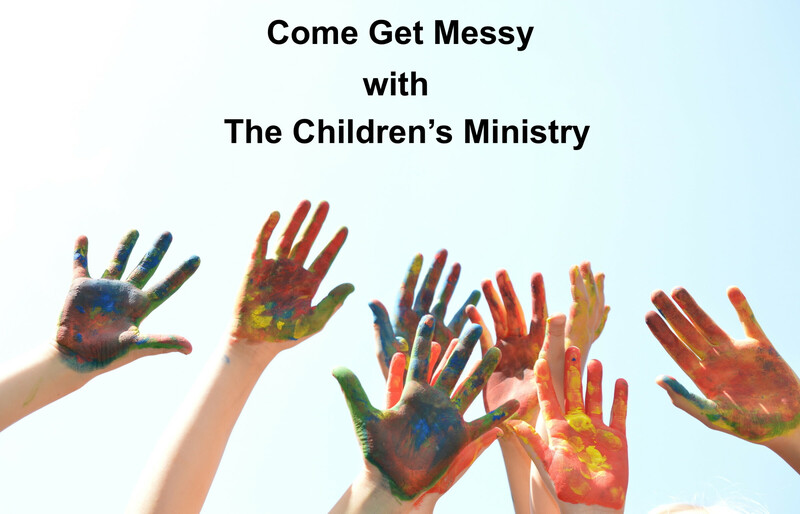 Kids participate in memorable Bible-learning activities, sing catchy songs, play teamwork-building games, make and devour yummy treats, experience one-of-a-kind Wild Bible Adventures, collect Bible Memory Buddies to remind them of God's love, and test out Science-Fun Gizmos they'll take home and play with all summer long. Kids will also join a mission's effort to provide nutrition packets and health checkups for moms and babies in need in Zambia, Africa. Roar is for kids ages 4-years through rising 5th graders. Limited spots available. For more information and to register please click the button. Each week we record the church service and make the sermon available online. Below is the media player to listen to the sermons directly from our website with the most recent sermon at the top of the list. Explore the sort options to filter the list by different speakers, sermon series or which sermons reference a specific book of the Bible. Our sermons are also available as a podcast to which you can subscribe.